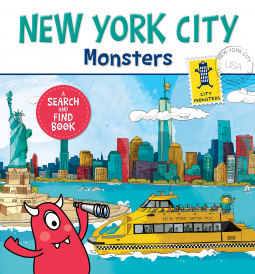 5 STARS for NEW YORK CITY MONSTERS Search-And-Find Board Book by Anne Paradis. ADORABLE!!! The setting is New York City, and hiding amongst the city’s important landmarks are monsters. The goal is to find all the monsters hiding at each location. The author has included the number of monsters to be found on each layout which is a bonus for both children and their parents. This way they know they didn’t miss any. This book is beautifully illustrated and the bright colours are sure to grab any child’s attention. 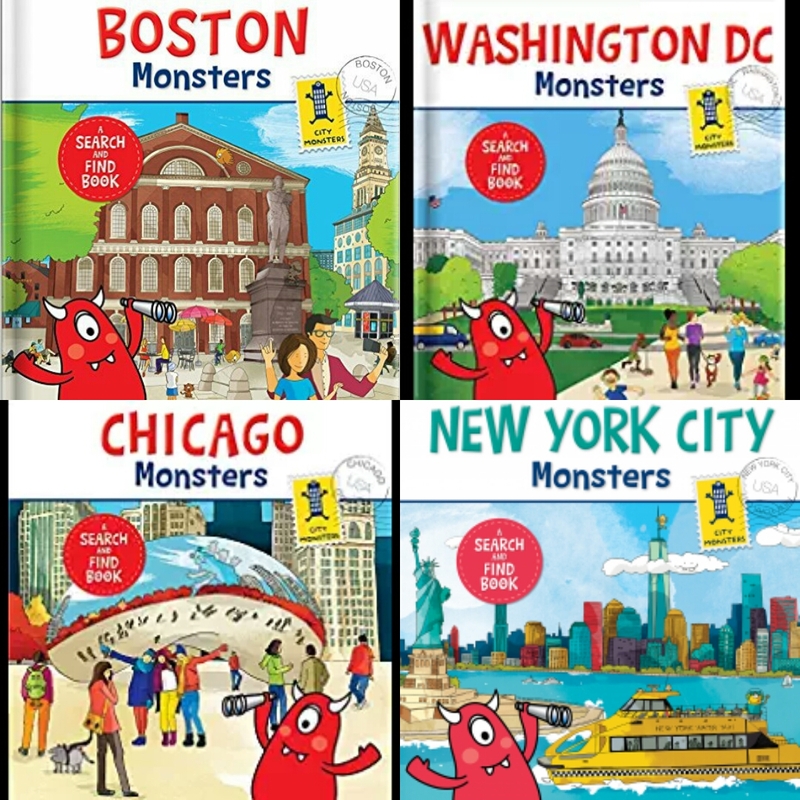 I am 100% sure that children will fall in love with the cute little monsters hiding all over New York City. 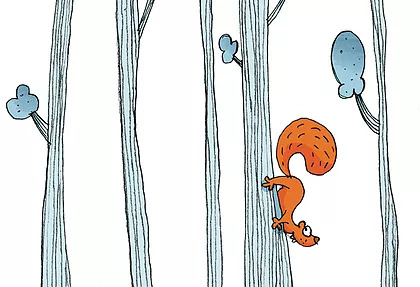 It doesn’t matter where you live, this book is still guaranteed to be a hit. 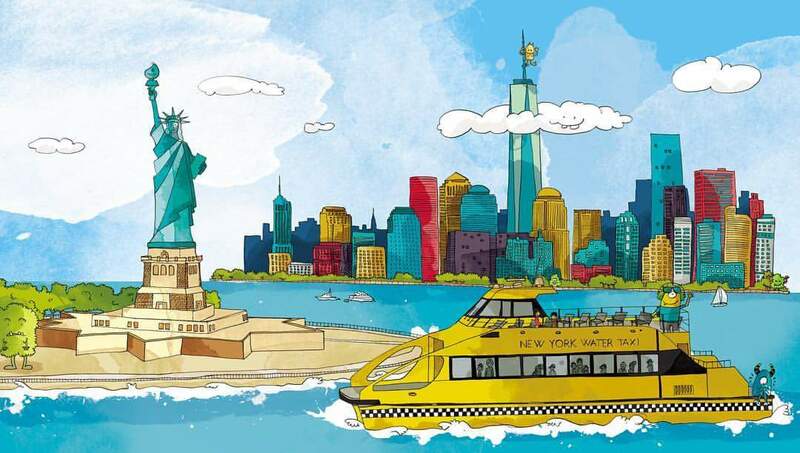 Of course, for residents and visitors to New York City it provides even more fun as they can visit all the locations shown in the book. 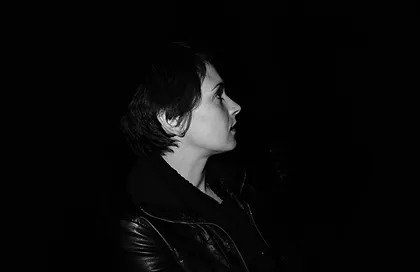 Anne Paradis is the new publisher of Chouette Publishing. She is the author of Caillou: Little Artist, Caillou: Search and Count, and Caillou: My Body and many more Caillou books. Visit CHOUETTE PUBLISHING to learn more.